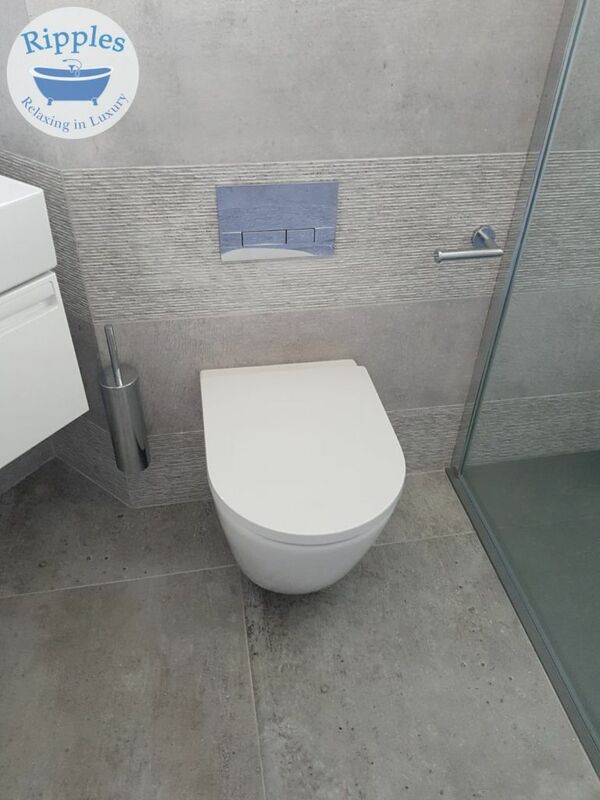 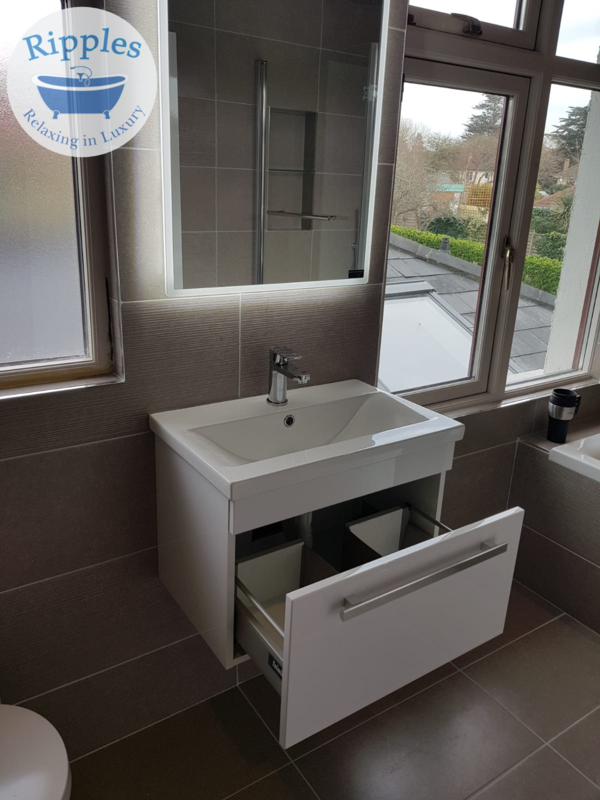 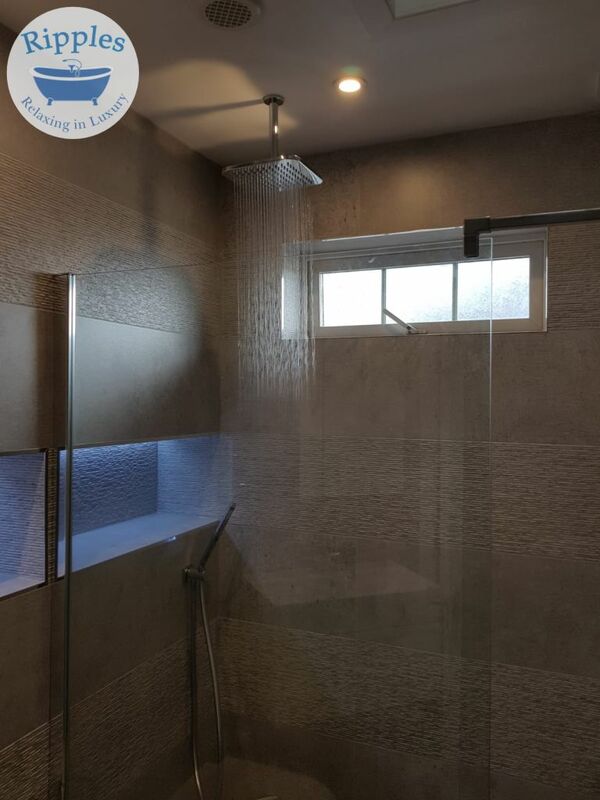 Here at Ripples Bathrooms we build amazing bathrooms throughout Dublin and the surrounding counties for our clients. 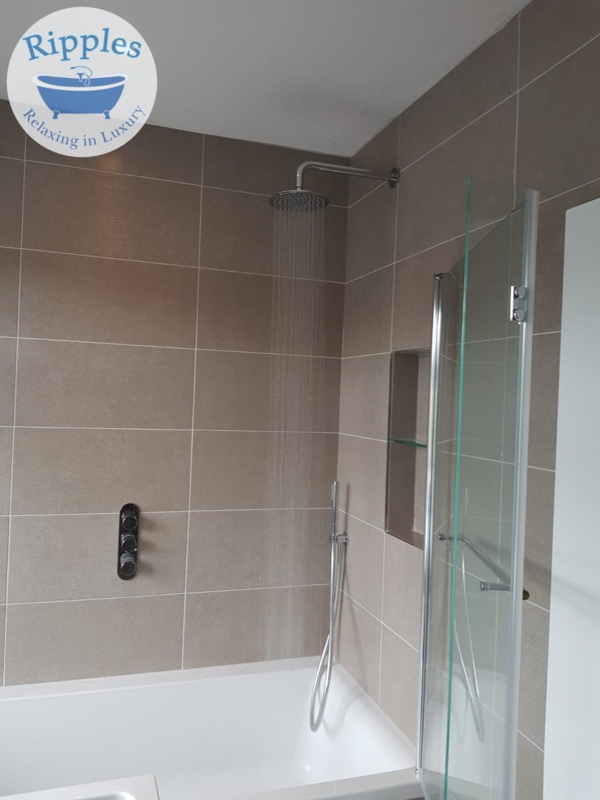 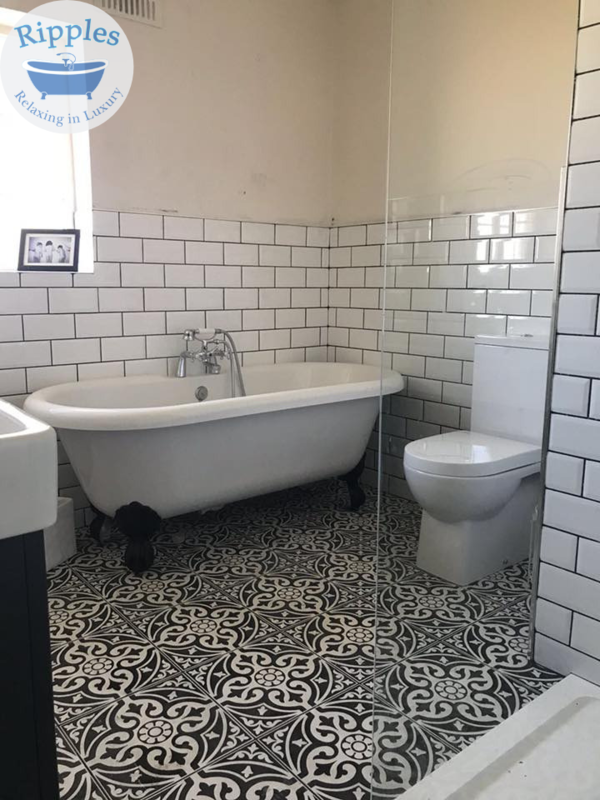 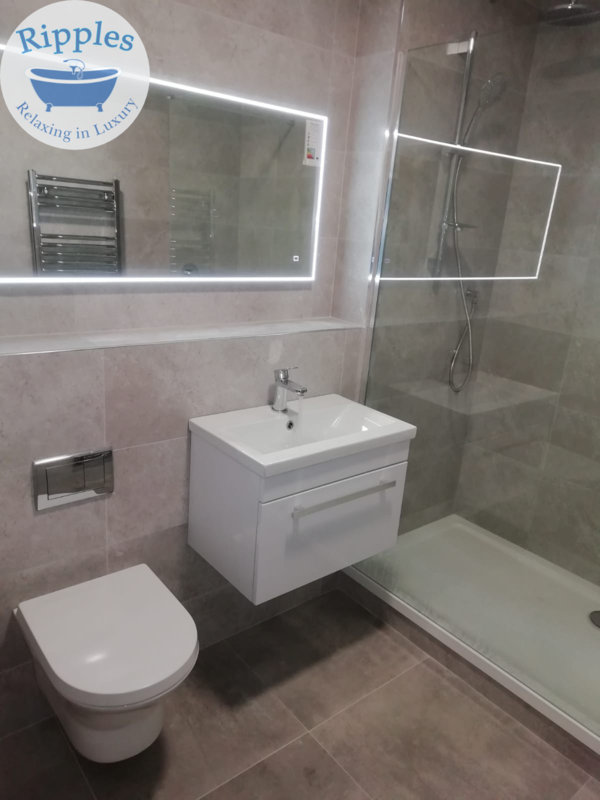 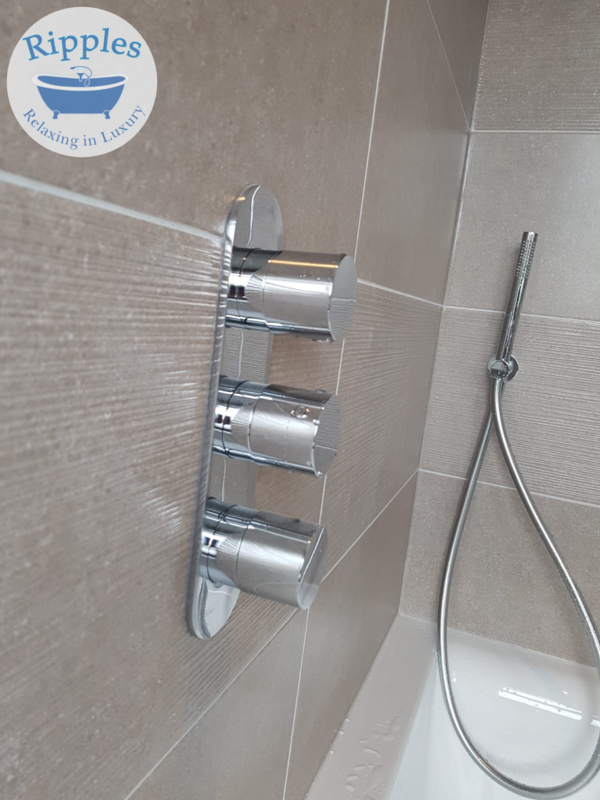 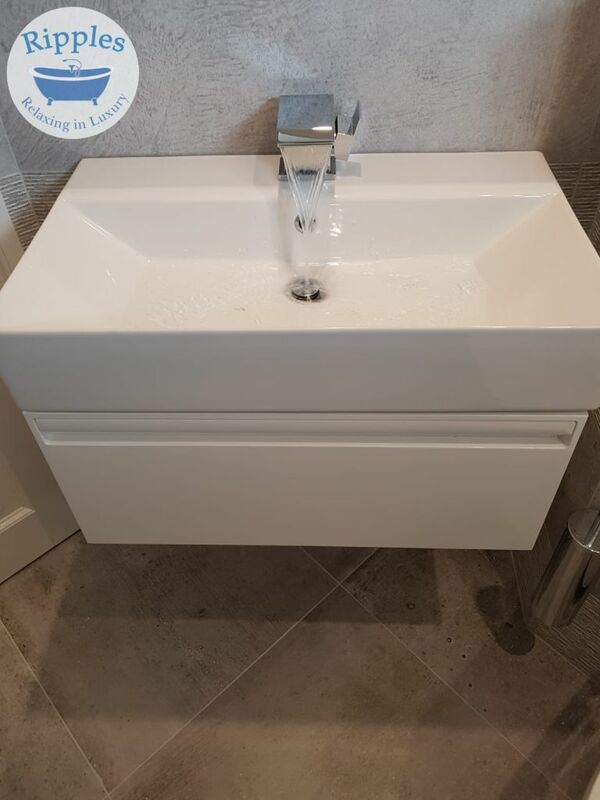 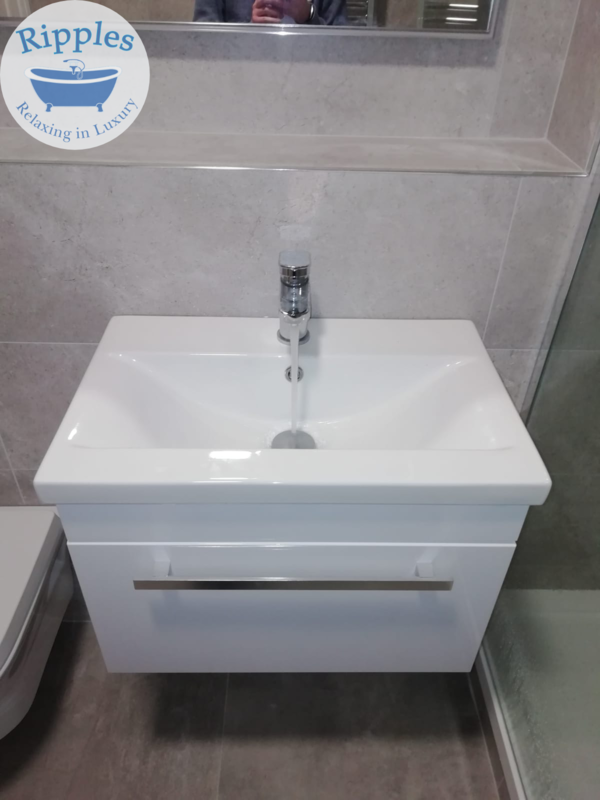 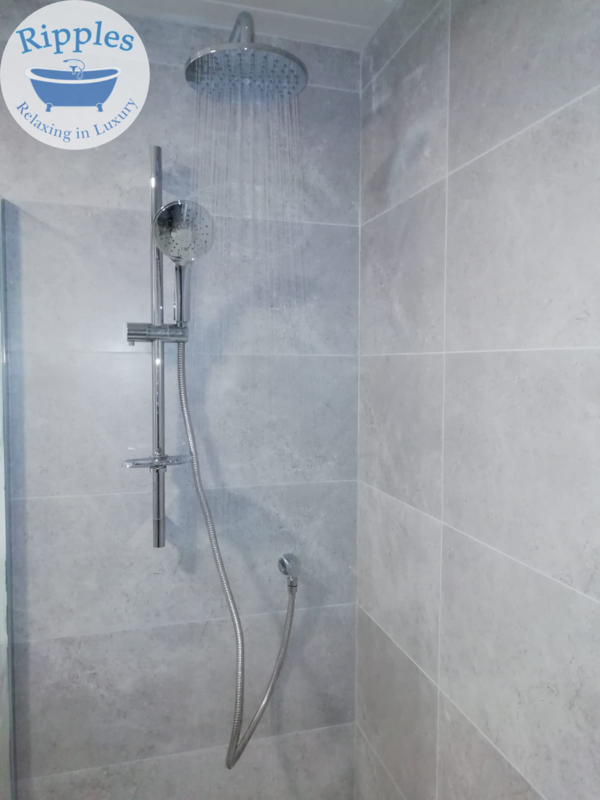 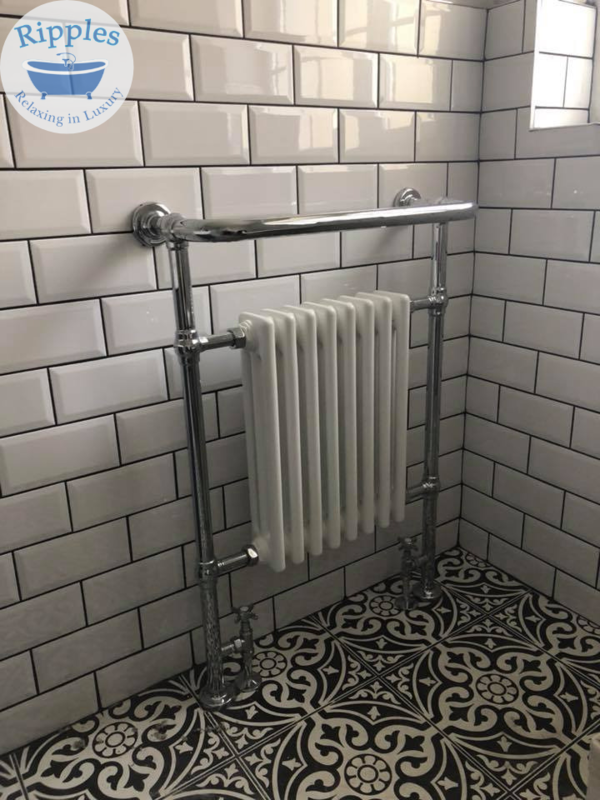 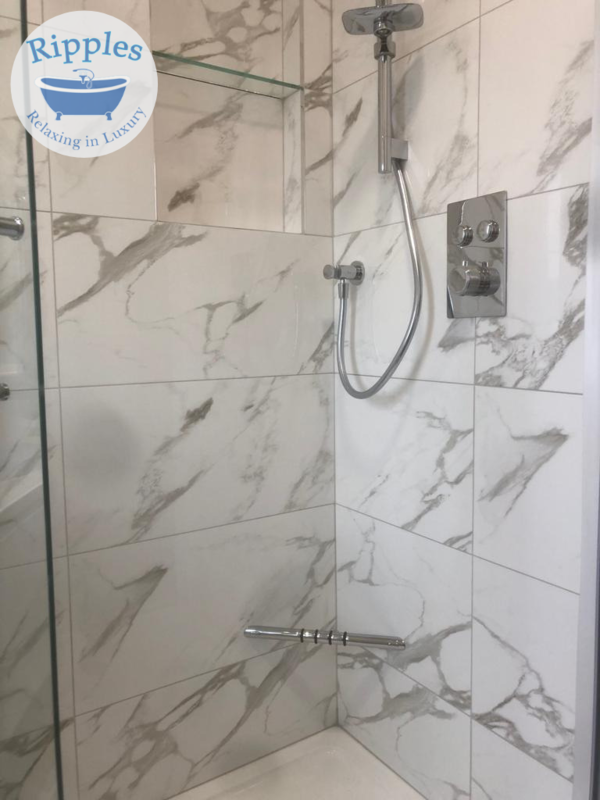 One would imagine our regular bathrooms being the size of a large sitting room giving our clients all the perks like double wash hand basins, free standing baths and walk through showers. 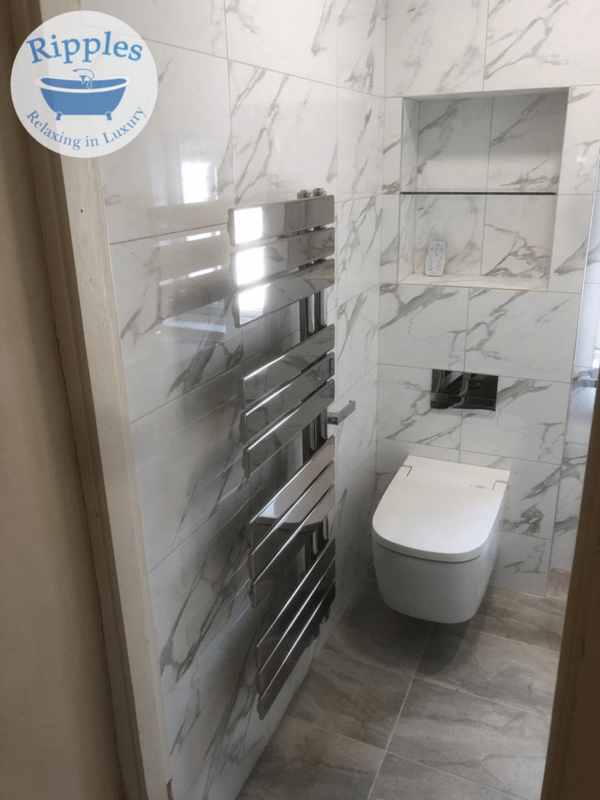 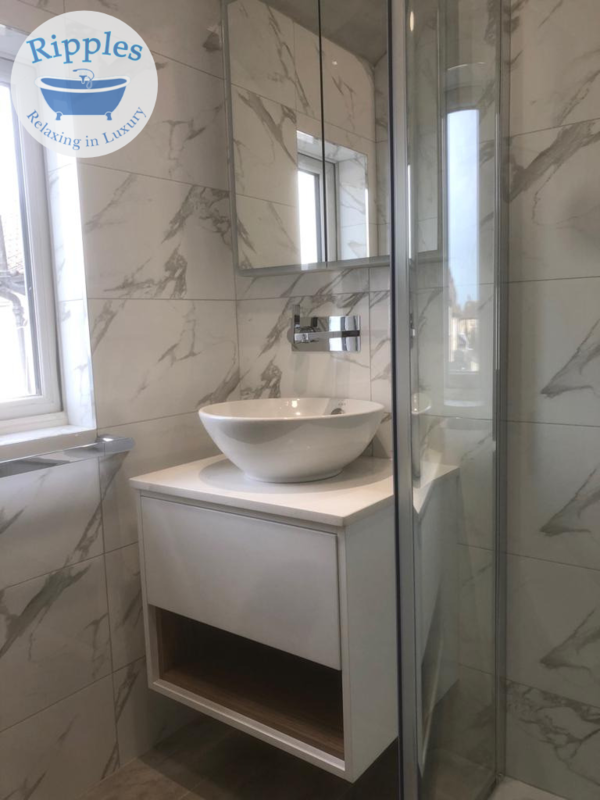 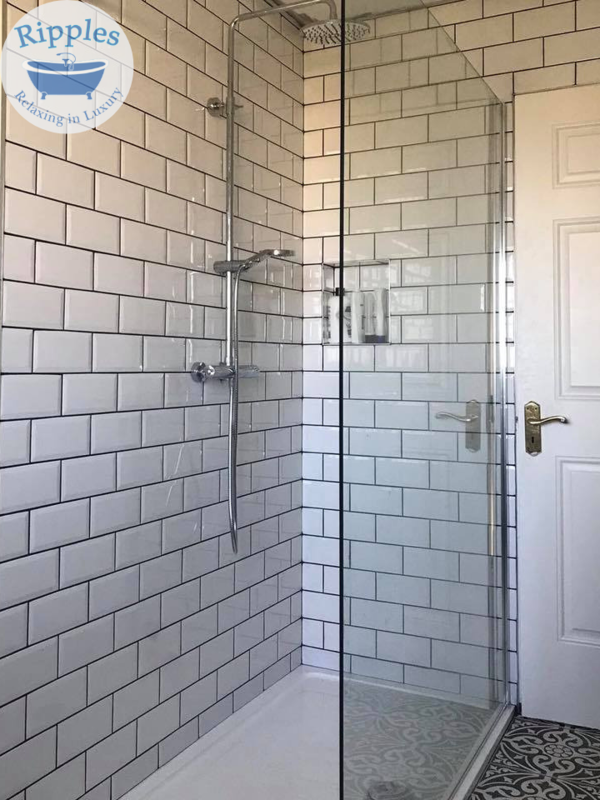 Sadly this isn’t the case with most bathroom renovations, as a standard Dublin bathroom is 2 metres by 2 metres square and some are even smaller. 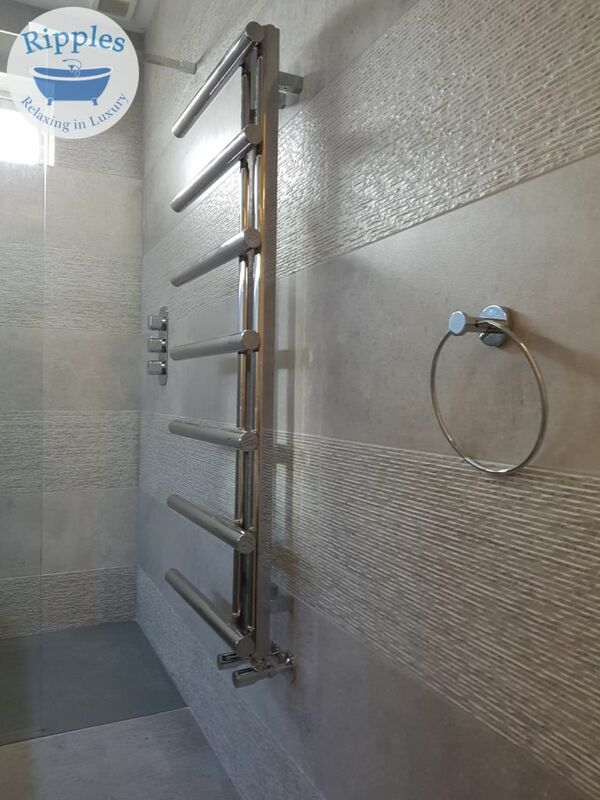 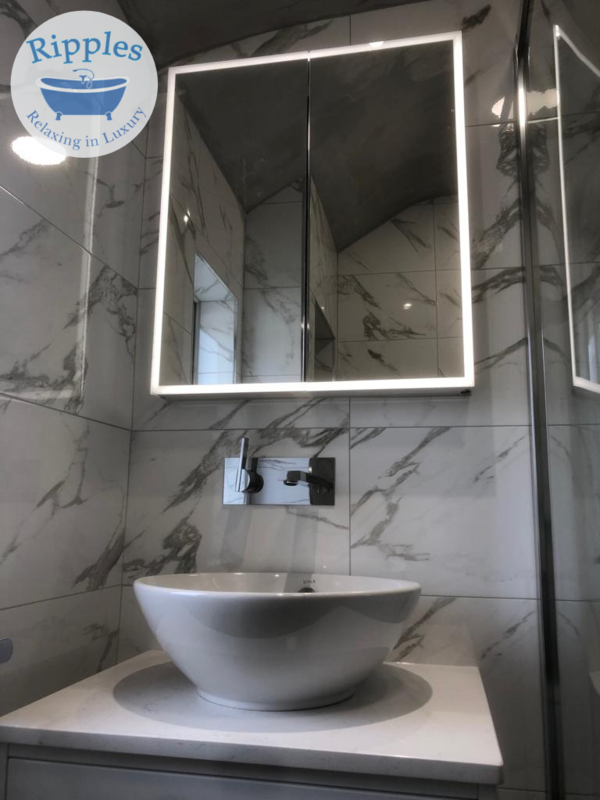 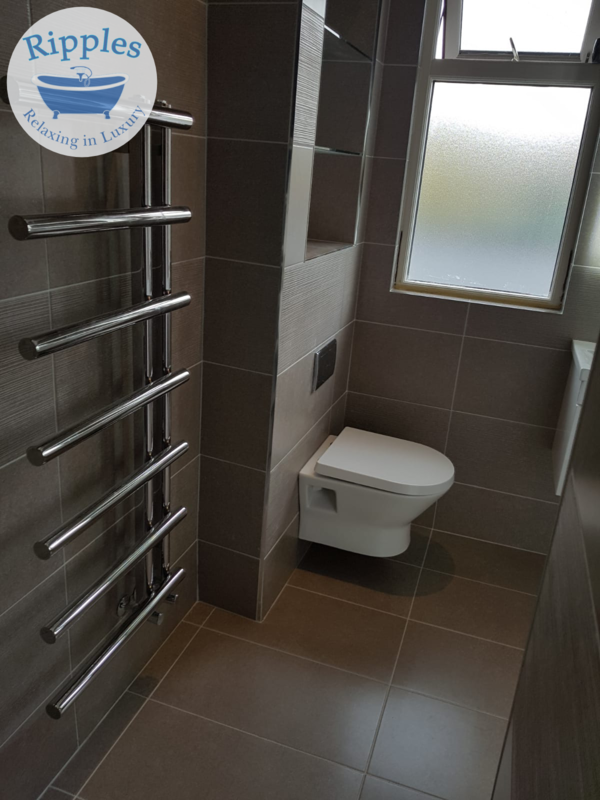 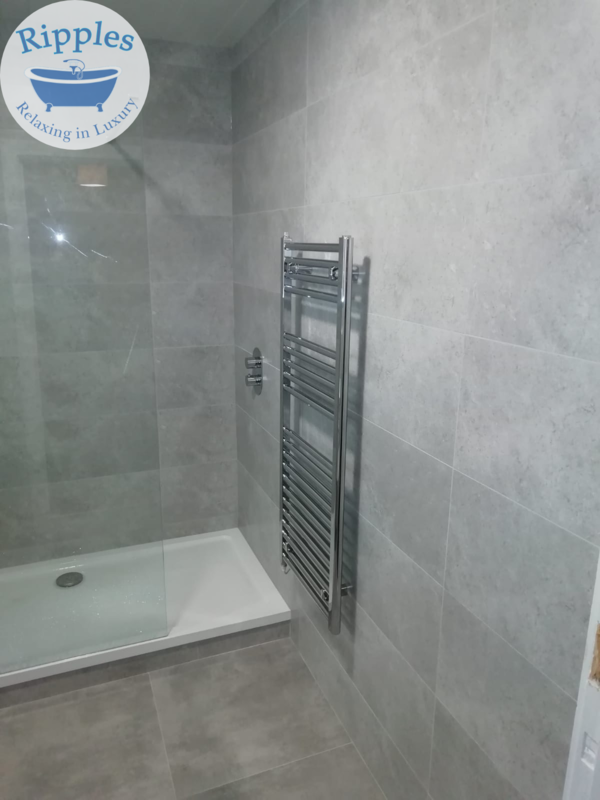 So for your new bathroom refurbishment, remodel or renovation please consider Ripples… making Dublin bathrooms beautiful. 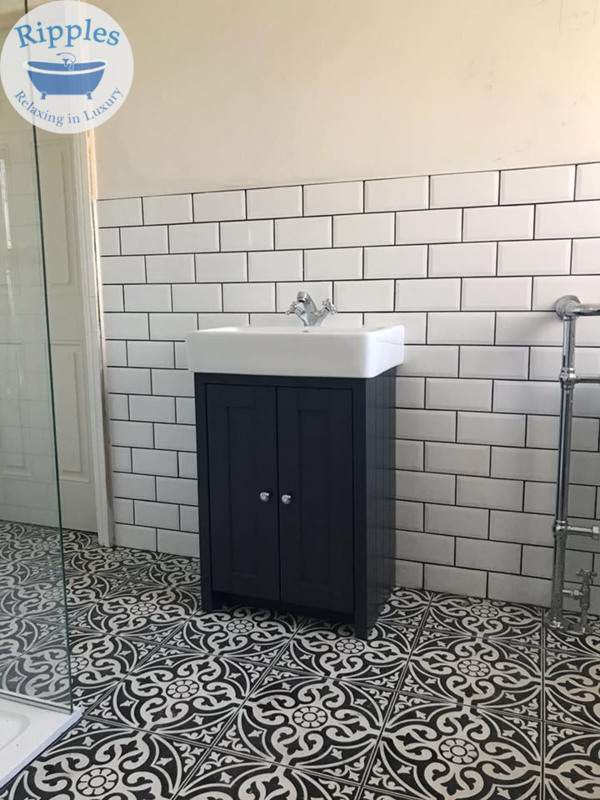 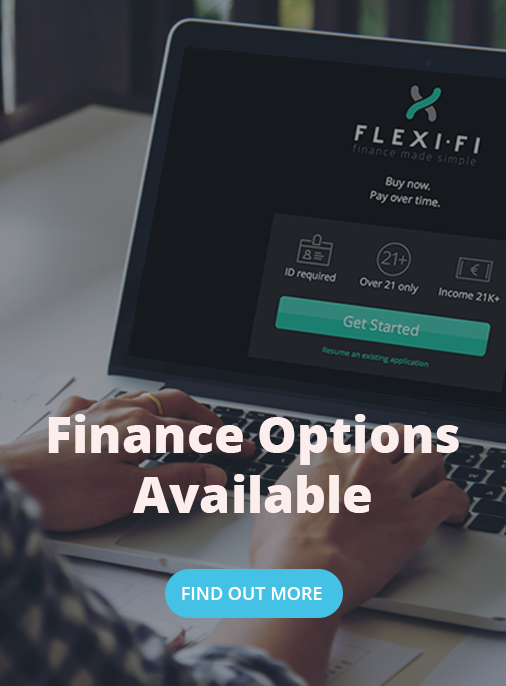 Book an appointment or call us on 01 969 6705.